Radiant Roofing wants to be your roofing contractor. We pride ourselves in the knowledge and the experience required for a quality installation of the different roofing applications. We will work with you to determine if a full replacement or only a repair is necessary for your roof. With our experience and knowledge we will help guide you into selecting the best roof option for your home. Be it shingles, metal or tile, we will talk with you about your best value options (please refer to city locations to see roof options available). We are fully insured, licensed and experienced in giving you the best options, value and installation available. Contact us prior to filing an insurance claim so we can assist in maximizing the value of your claim. 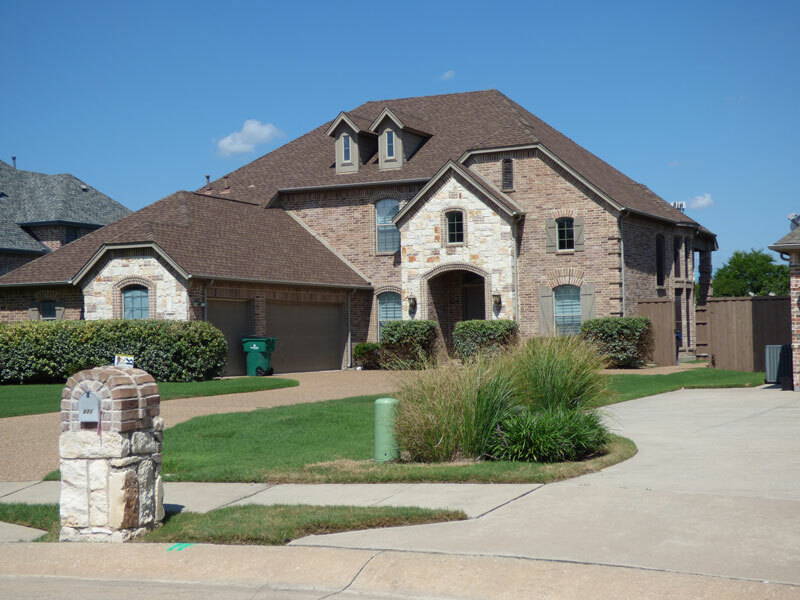 Composition shingle roofs are the most commonly applied residential roof systems. 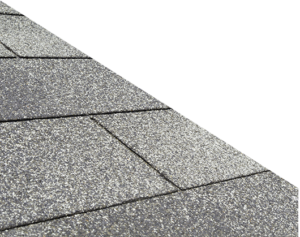 Shingle roof applications are generally the most cost effective and have the largest variety of colors and designs. 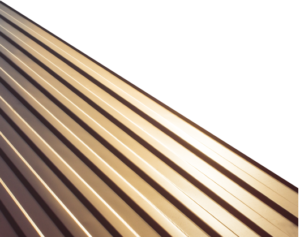 Radiant Roofing installs a synthetic or peel-n-stick underlayment, depending on the slope of your roof. The peel-n-stick underlayment seals around any nails and protects valleys to ensure no water penetrates these vulnerable areas. 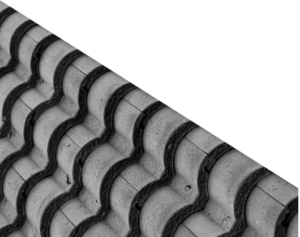 We also include our Perimeter Fastening System on every roof. This assists in the prevention of wind up-lift and wood rot at the decking edge and fascia. We offer a 5-year workmanship warranty on all complete re-roofs. We provide all types of residential roofs with great quality and craftsmanship. Tile roofing requires structural stability in the home’s framing, so it is most practical in new home construction. A professionally installed tile roof will last the lifetime of your home. A myriad of colors and profiles are available to suit any home style.